New printer? - tech talk - Furtopia | Family Friendly Furry Forum and IRC Chat! Should I get a new printer? Yes, get a new printer. No, don't get a new printer. Get the replacement part for your current printer and continue to use that. About 2 weeks ago, my computer printer at home had a malfunction. To the best of my knowledge and understanding, it appears to be the printhead that the ink cartridges fit in to. 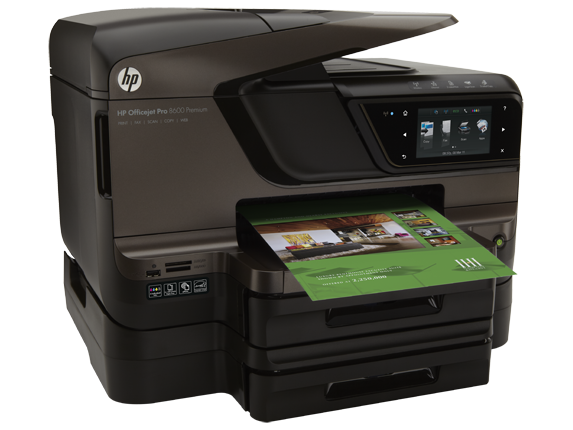 The printer I have is an HP 8600 e-Premium All in One Printer/Copier/Scanner/Fax. I've had it for about 3-4 years I think. b) I've been told by various salespeople and friends that for the almost $200 that I'd be spending on a new printhead, I would be better to use that money and get a new printer instead. I'm undecided on what to do. I really like the printer I currently have now. All the experiences with HP printers have been bad. It it was me? Different brand ( l like Canon ) and new printer. But make sure if you do go for the new, it's compatible with your system. do. I rarely ever got full use of a inkjet cartridge before it dried out.